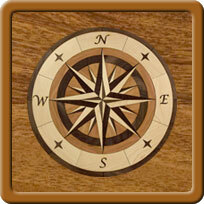 Few things can enhance the quality of your home or business like a hardwood floor. It adds warmth, luster, and charm to a space. And it’s much more economical than you might think. Because of the superior insulating properties of wood, it can help keep a room warmer in the winter and cooler in the summer, thereby saving on your energy bills! Plus, professionally installed wood flooring can dramatically increase the beauty — and value — of your home. The stock market may go up and down; but the money spent on installing and maintaining a wood floor in a house is an investment that can pay for itself many times over, both in the cash value it adds and in the pleasure it gives, year after year. Welcome to County Floors! We are a family-owned business, serving the greater Albany capital region of upstate New York (including Mass. and Vermont) since 1986. Search this site. Thinking about wood flooring? Give us a call — we can help! Not a customer yet? 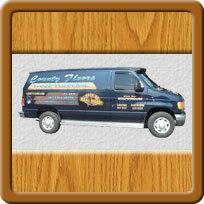 Our Project Gallery and Customer Testimonials will convince you to make County Floors your wood floor source! In a word — everything! We sell, install, and sand & refinish quality wood flooring of all types in homes and commercial spaces, backed by years of expertise and a solid commitment to excellence. You won’t be disappointed! 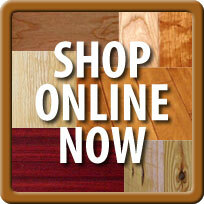 We have a big selection of wood floor species, grades, and brands. And we offer free shipping on select pallet quantity orders of exotic species. Call for details! 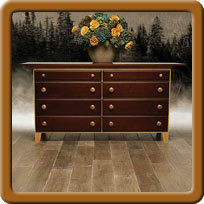 The content of this website is the exclusive property of County Floors. Please do not reproduce this content without prior written permission.